The SkyStinger family of platforms provides a highly dynamic platform in a compact size. Several configurations exist: EDF, Tractor, Pusher style propellers. The SkyStinger platform can be adapted for specific types of missions or simply gathering aerial images. Overall endurance varies depending upon configuration. 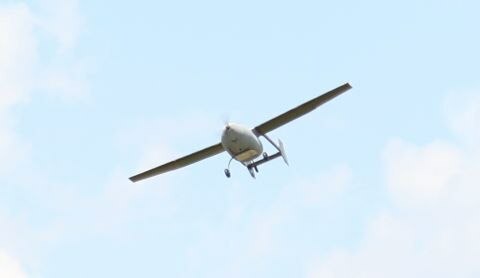 The Axo UAV System is available for easy testing of sensors and avionics packages. 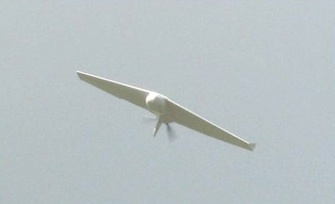 The Axo aircraft is a composite, fixed wing aircraft. This aircraft is used for modular payload testing, remote sensing experiments, and avionics testing and evaluation. Experiments with the SmartIMU sensor have been performed using these platforms and the data gathered is robust and stable. 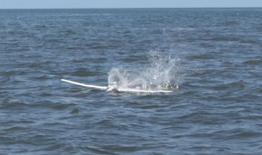 The OEM GPS sensors have also been used for preliminary navigation experiments and have yielded solid GPS reception with very little satellite dropout. 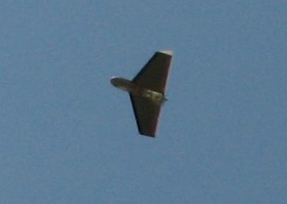 The evolutionary Point and Toss UAS, a virtually autonomous system is designed for the individual user. The PNT UAS includes three key IATech-developed proprietary components. IATech’s engineering team, with a combined 17 years of experience in robotics and unmanned systems, also develops components for use in unmanned air and ground systems, like its SmartIMU and SmartIMU-AV. 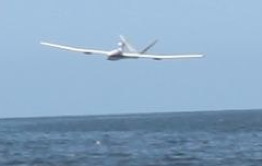 A larger UAS with a twelve foot wingspan capable of carrying heavier payloads such as digital SLR cameras and specialized sensors. Innovative Automation Technologies, LLC personnel have collaborated with the MAVLab at the University of Florida to perform in-flight capture of micro-air vehicles. As technology becomes more advanced and costly, the ability to capture micro-air vehicles will become increasingly important. IATech is committed to continuing research with the University of Florida and hopes to collaborate on many more projects in the future. In addition to air systems, several types of Ground Test Platforms (GTP) are available. The miniUGVs feature a low profile and high mobility due to the unique "split" suspension system. IATech personnel have extensive experience with autonomous ground vehicle systems involving perception and autonomous navigation. 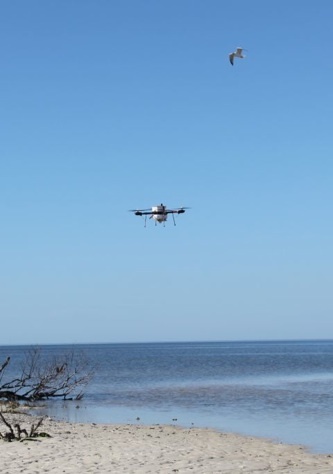 As doctoral graduates of the University of Florida's Center for Intelligent Machines and Robotics the IATech team has gained experience in unmanned systems research. Past research experience includes involvement in JAUS, AUVSI International Ground Vehicle Competition, and Team CIMAR's effort in the DARPA Grand Challenge.